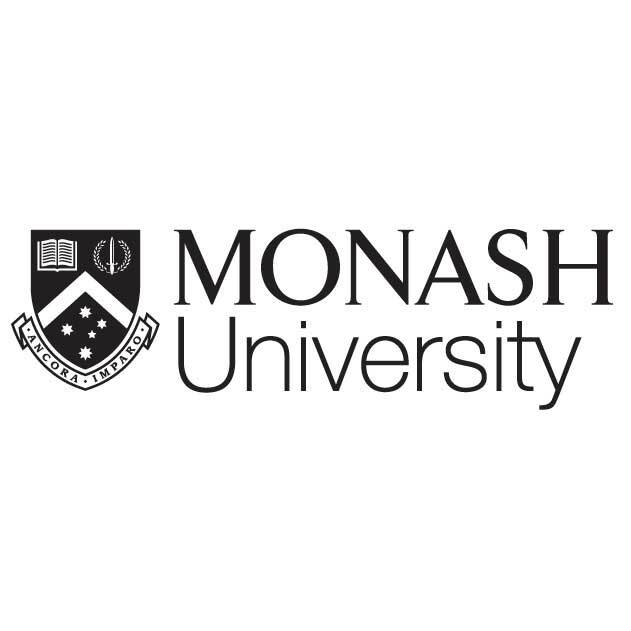 The Department of Nutrition, Dietetics and Food at Monash University have developed an e-recipe book for anyone looking to improve their health through foods; the foods we eat and our dietary patterns play an important role in our health. This recipe book focuses on foods suggested to play a role in reducing inflammation. The e-book will be downloadable from your account dashboard after successful payment.